Organic disease of central nervous system may include a wide range of signs and symptoms. For example, Varvara has difficulties with movement and coordination and cannot speak. Varvara’s parents were looking forward to the birth of their daughter. There were no complications during pregnancy and it seemed nothing could go wrong. Varvara did not gain weight and at the age of only 2 months she was diagnosed with organic disease of central nervous system. 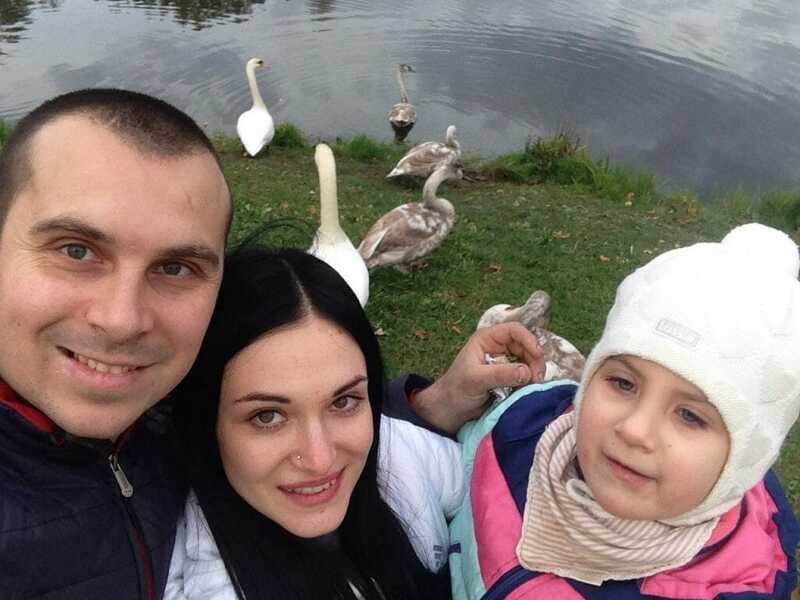 Dina and Yuri – Varvara’s parents – do everything possible to help their daughter: the girl was already treated in Belarus and in Russia. Fortunately, the treatment brought good results: Varvara could walk, sit and play. It was a great victory for the small family. But suddenly the girl had an epileptic seizure. While the doctors were looking for its cause and the right treatment, the seizures went away. The girl however hasn’t made a full recovery. Now Varvara is five years old. The girl cannot speak and walk without assistance. She needs a wheelchair. It costs 1 350 USD.